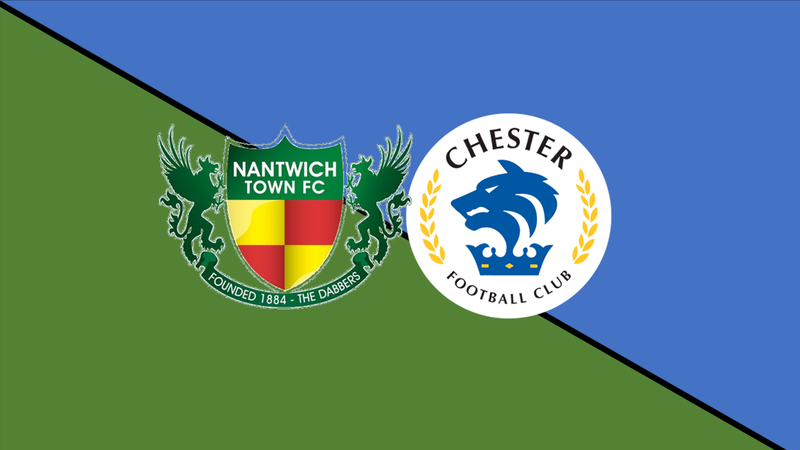 We can confirm details for when the Blues will travel to face Nantwich Town in the Cheshire Senior Cup Quarter Final. Our game will take place on Tuesday 12th February, with a 7.45pm kick off at the Weaver Stadium. £8 Adults, £5 Concessions and £2 Under 16’s. Nantwich are the defending champions of the competition, with a 3-0 Final win over Stockport Town last year. They beat Crewe in the previous round, whilst the Blues were 4-0 victors away at Winsford.